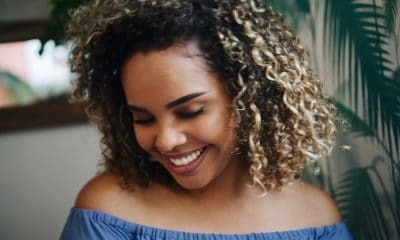 Looking for inspirational sister quotes that will make them feel grateful?These quotes about sisters will remind you why all sisters need love and affection. Having a good sister is one of the most precious gifts in life. There are many reasons why it’s awesome to have a sister. 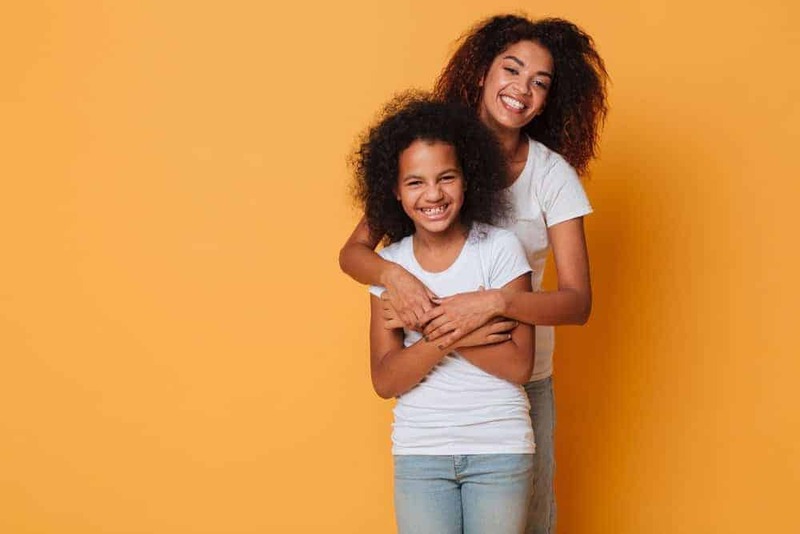 When a sister shows you love and affection, it can help you become a more compassionate person who enjoys giving and showing kindness to others. Besides, a sister will improve your communication skills and help you relate better with others. 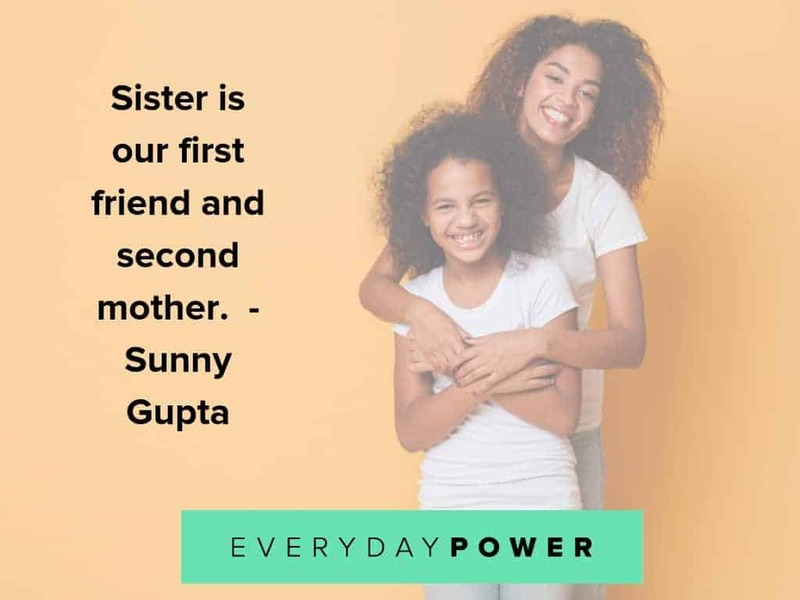 Sisters play a vital role in the family and they all deserve our undying love. They have to be there for us through all the bad and the good times and they often know us better than anyone else. Also, no one will be more honest with you than your sister. 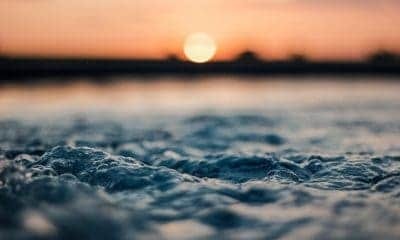 When you’re wrong or do something stupid, they’ll be the first ones to tell you as it is. 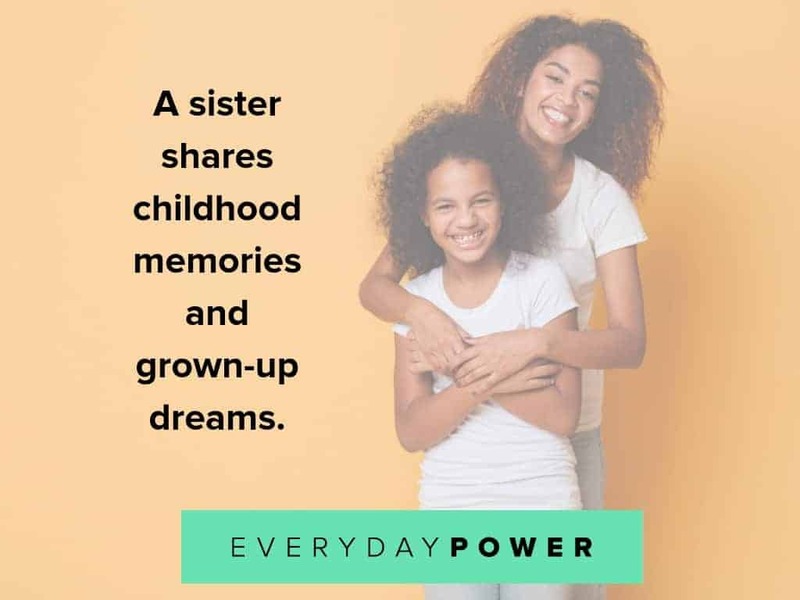 Overall, a sister is someone who will push you to make the most out f your Everyday Power to become the best you can be in life. 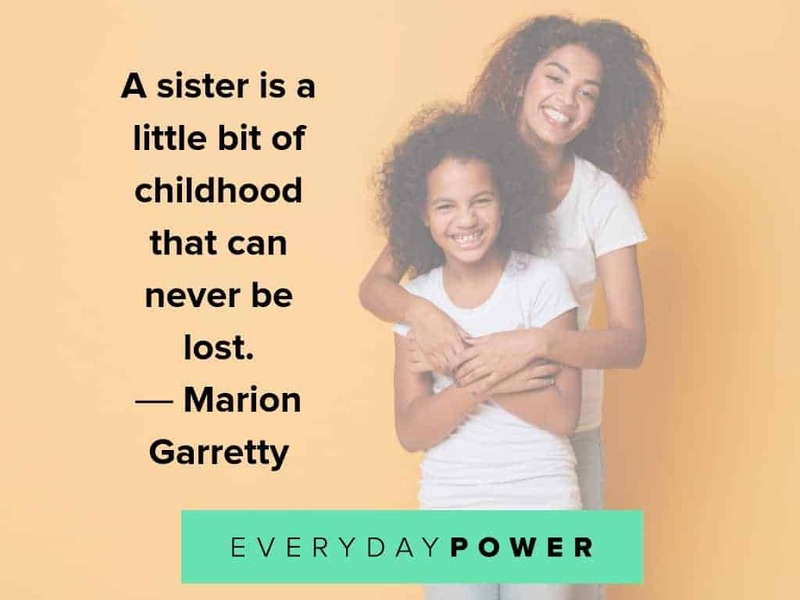 To celebrate all sisters in the world, here are some beautiful sister quotes to inspire them to grow up to be powerful women in the world. 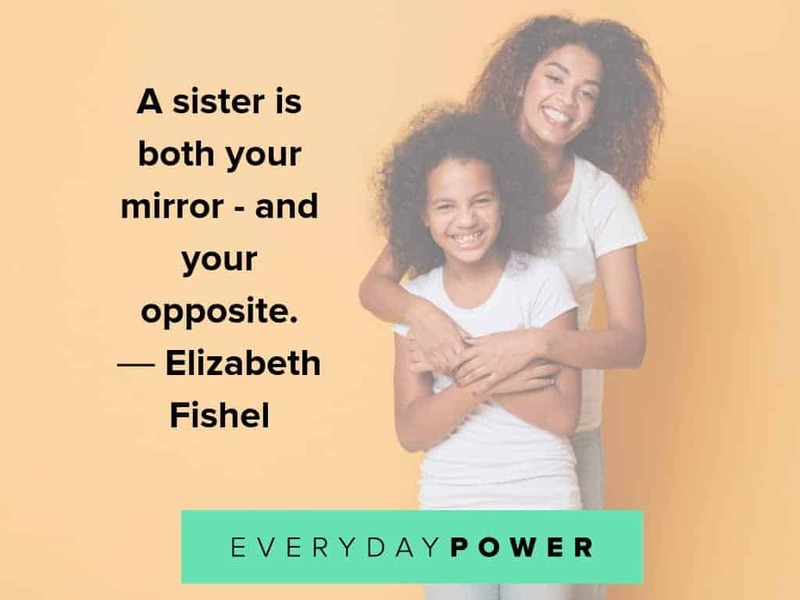 Which of these quotes about sisters was your favorite? 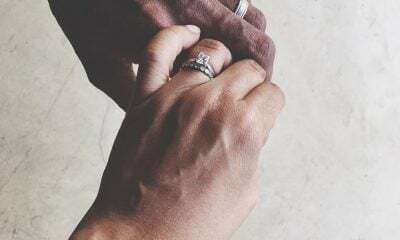 One of the most important things you can have in life is having a loyal, loving, honest, compassionate and trustworthy sister who listens well. 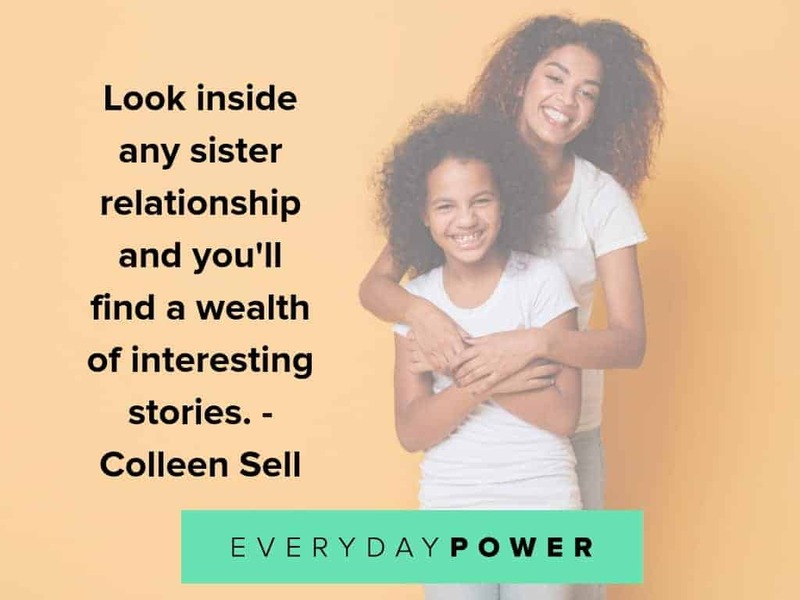 Hopefully, these quotes about sisters have reminded you why all sisters need love and how they play an important role in the family. 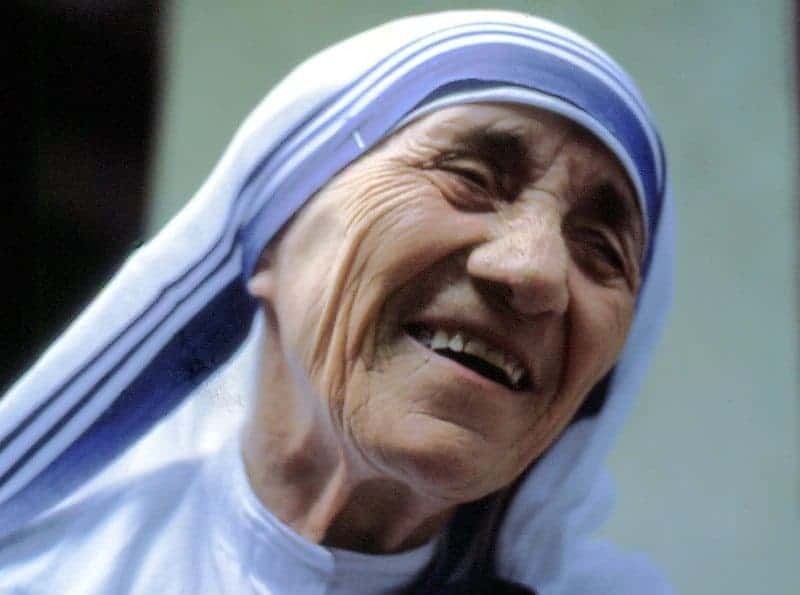 Did you enjoy these sister quotes? Which of the quotes was your favorite? We would love to hear all about it in the comment section below.